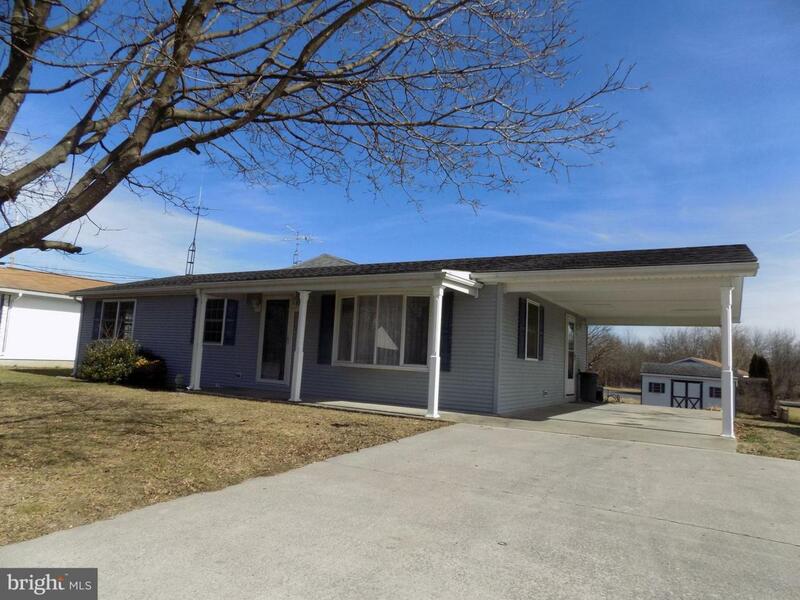 Spacious Rancher In North Martinsburg. 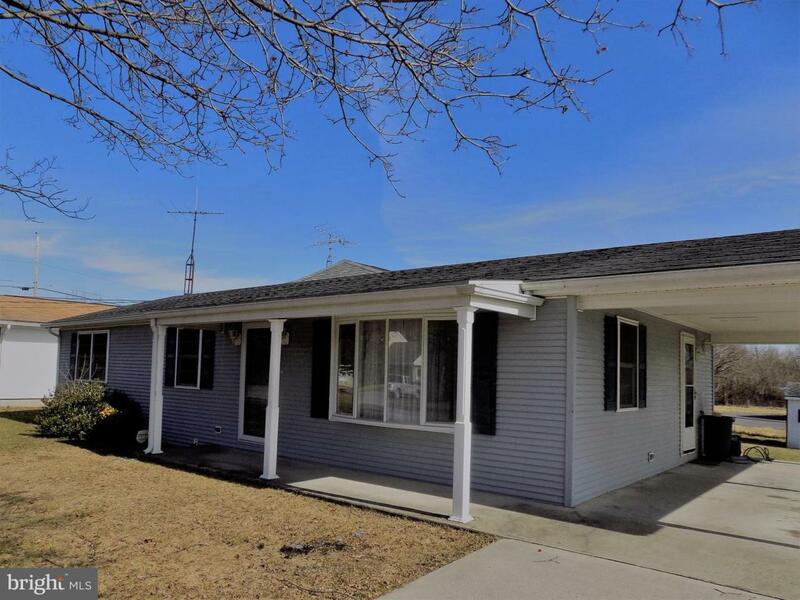 Three Bedroom, Two Baths Featuring an Over sized Owners Bedroom and Master Bath. Morning Room and Covered Porch off the Rear. 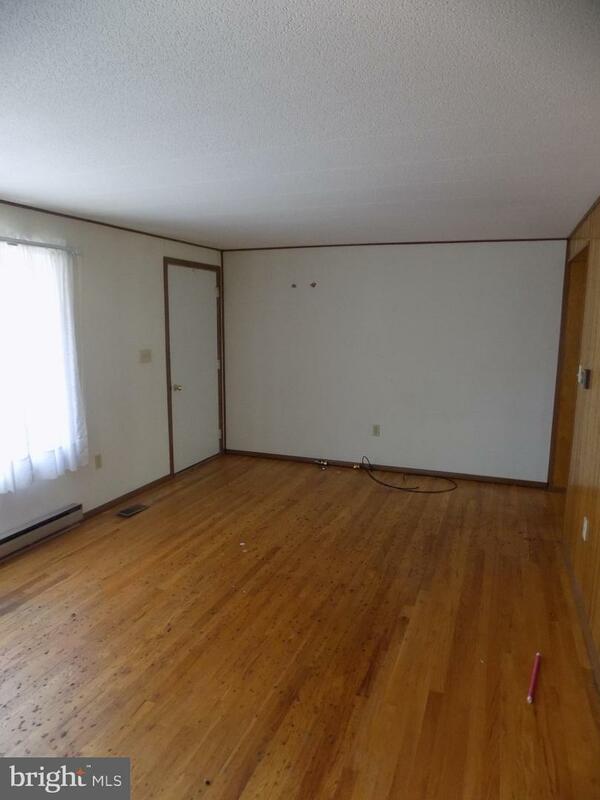 Original Hardwood Flooring. 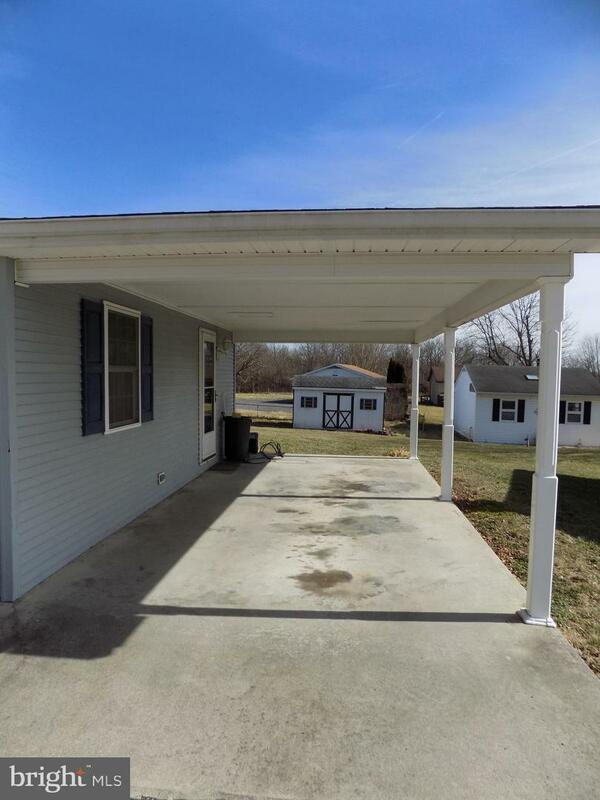 Large Yard with Storage Building, Attached Carport and Paved Driveway. A little TLC Could Make This Home Shine!